Welcome to the OFFICIAL South African Sport Aerobics and Fitness Federation website. Check out our multimedia gallery from all the Sports Aerobics and Hip Hop. Enjoy the views while cycling as your reclined positions promotes. Get back into the saddle with limited strain on joints - no balance required. Place an order or request a test-ride in the new Tadpole Trikes - coming soon. The South African Fitness Sport Aerobic Federation (or SASAFF) is the official body for the administration, competition and grading in the sports of fitness aerobics and hip-hop in South Africa. Here you will find out all the information you require to get involved in or follow every event, notice or update in the world of sports aerobics and hip-hop both locally and internationally. I was instantly transported back to my childhood and felt such joy and simply did not want to get off the trike. First time that I have cycled in a year and glad that I have no lower back or knee pain. The ONLY affiliated member of South Africa's custodian of Fitness Sport Aerobics & Hip Hop, SASCOC. The ONLY National Federation of SASCOC that will award Protea-, Provincial (in consultation with SASCOC Confederations), as well as SASAFF Federation Colours to athletes. 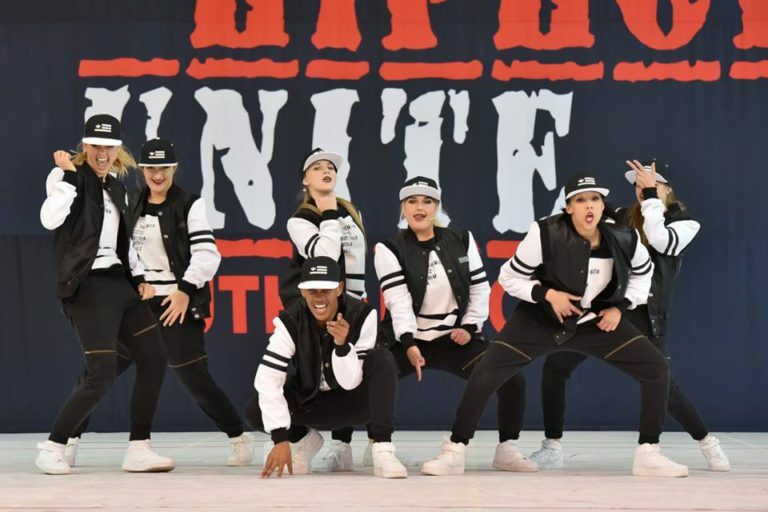 Athletes affiliated to SASAFF will participate at the South African National Fitness Aerobics & Hip Hop Championships to qualify for participation at the FISAF International & Hip Hop Unite World Championships. The National Championships hosted by SASAFF is the only Championships for Fitness Aerobics & Hip Hop in South Africa. FISAF International is an international, independent, democratic and non-profit federation dedicated to sports aerobics, fitness and hip hop and to development of aerobic and fitness industry on international level. SASAFF is split into two main codes of competition which are Sport Aerobic & Fitness and Hip Hop. Each of these two disciplines are made up of an intricate structure of competition divisions for each level of competitor. The SA Sport Aerobics and Fitness Federation, previously known as SA Trimgym Aerobics and Fitness Federation, created the Sport of Amateur Aerobics in 1991. The first South African National Aerobic Championships was held in 1994. Yes the trike supports your entire body from your buttox and lower back to neck and head. You literally lay back and determine the pace of the cycling. Basically anyone that would like to cycle on a trike. 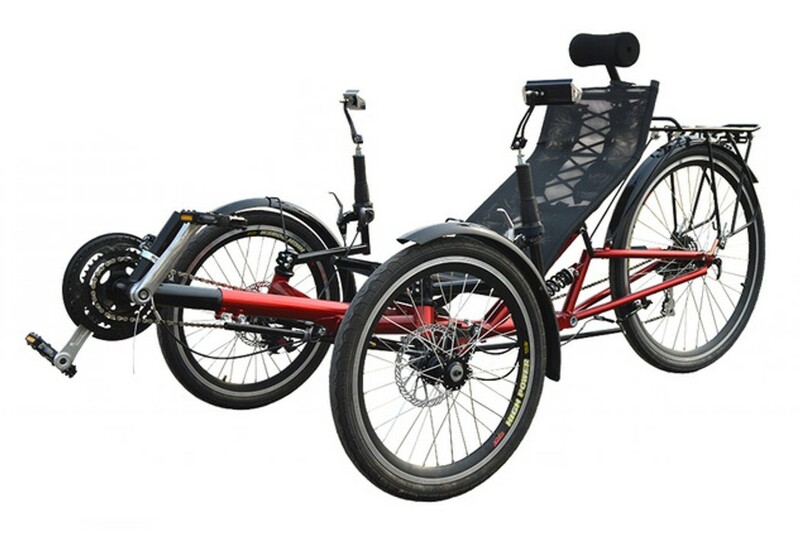 Tadpole Trikes are ideal for individuals with back, knee and hip issues and pain as the entire body is supported, you can simply cycle at a leisurely pace and enjoy a healthy lifestyle in comfort. I can't balance on a bike anymore? Our trike's are self-standing and you are able to sit or lay down in them without having to put your feet down. This is great for x-riders that struggle to balance on a bicycle. How do I transport my trike? 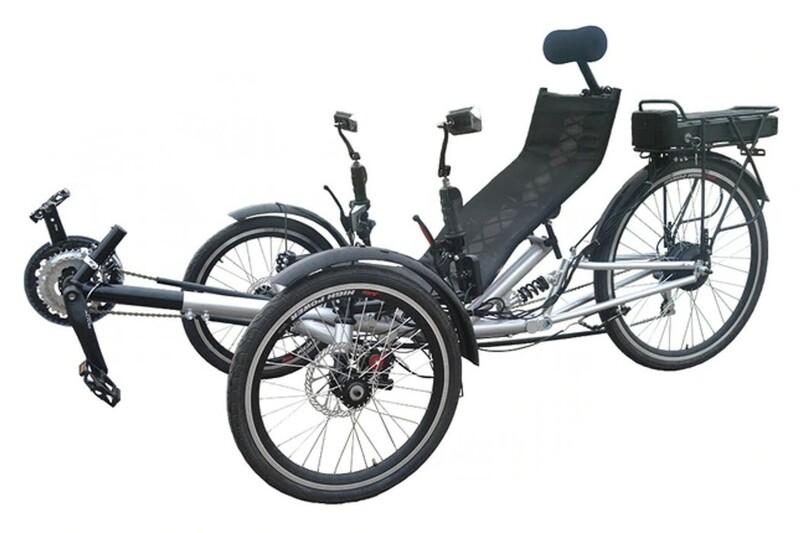 Our trikes are built with a foldable frame and removeable seat, allowing you to fold up your trike to easy storage and transporting to and from cycling paths, events and holidays. In the world of cycling, no they are not. We have options to suit your budget however they are specialised and do require a small investment, well worth it though. How do I pre-order my Tadpole Trike? 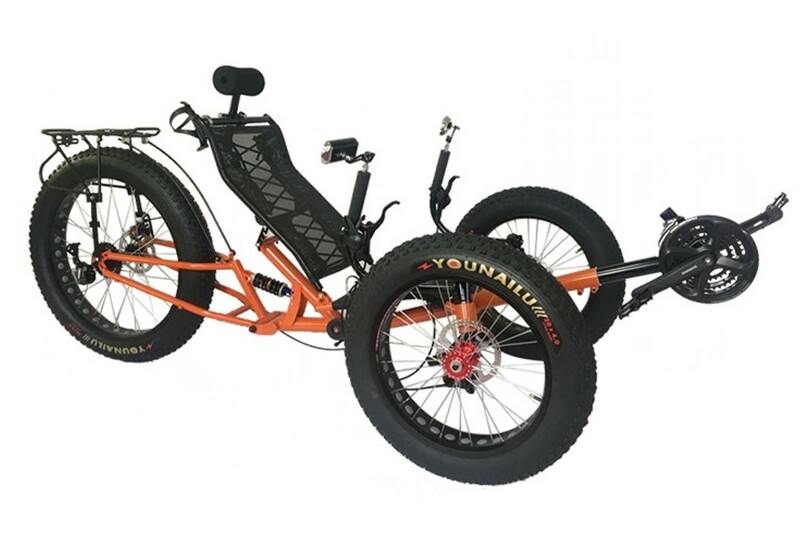 This is the easy part, click here and send us a confirmation email stating which trike you are interested in and we will get back to you immediately to confirm and arrange your order.